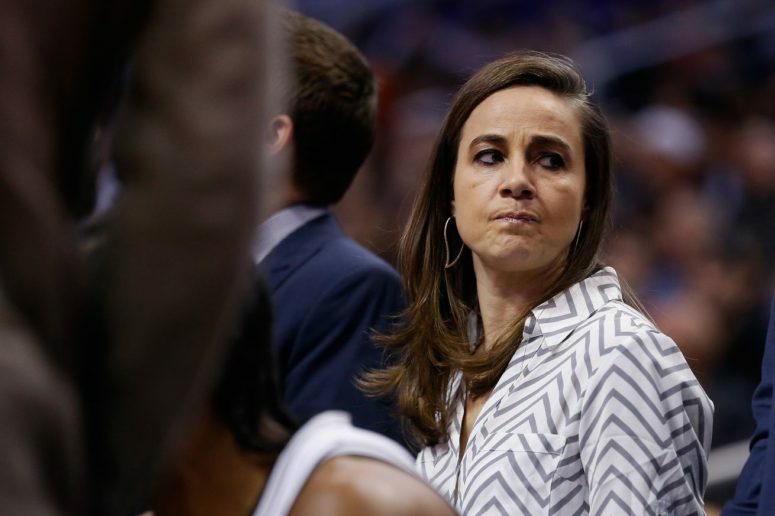 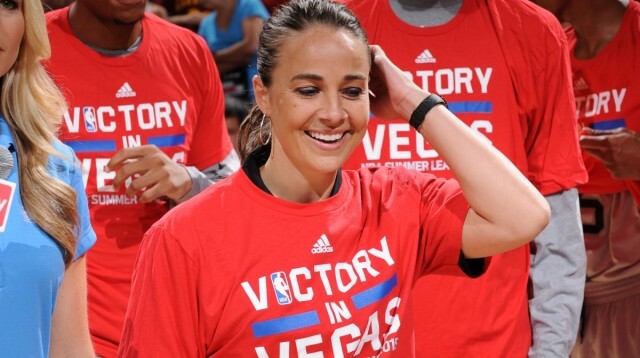 Becky Hammon on being the first female NBA All-Star assistant. 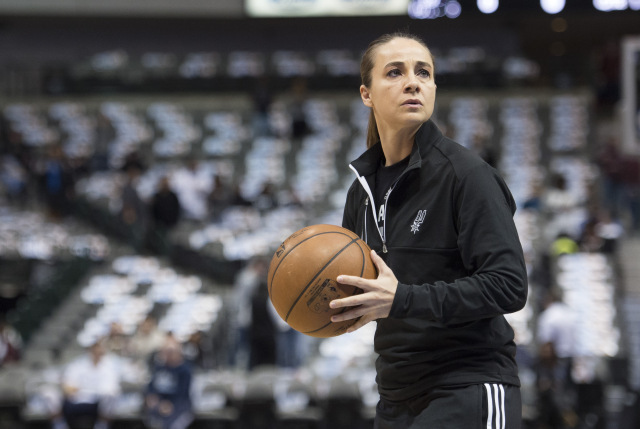 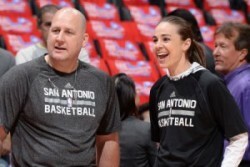 Spurs newest assistant coach Becky Hammon getting praise from Skip Bayless. 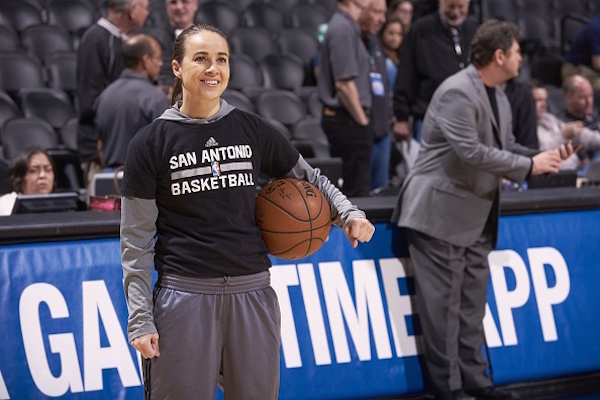 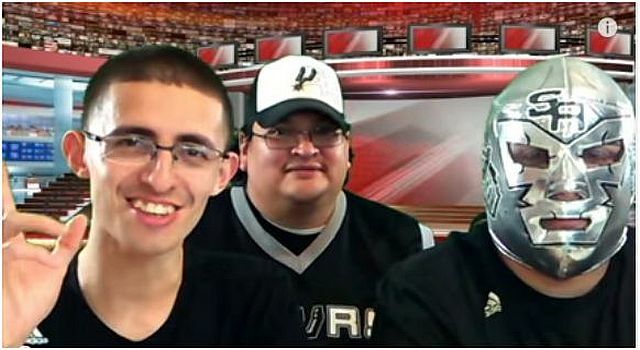 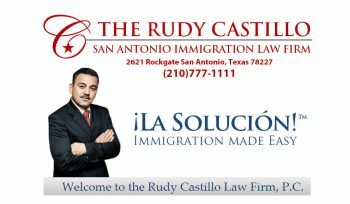 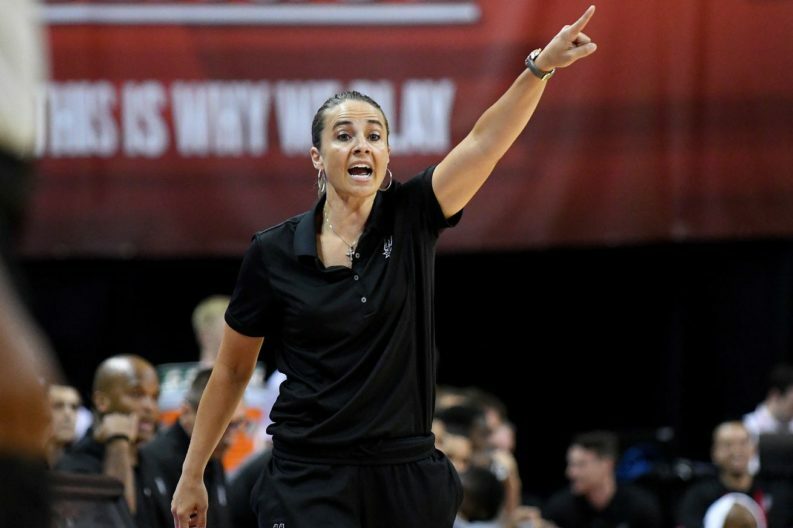 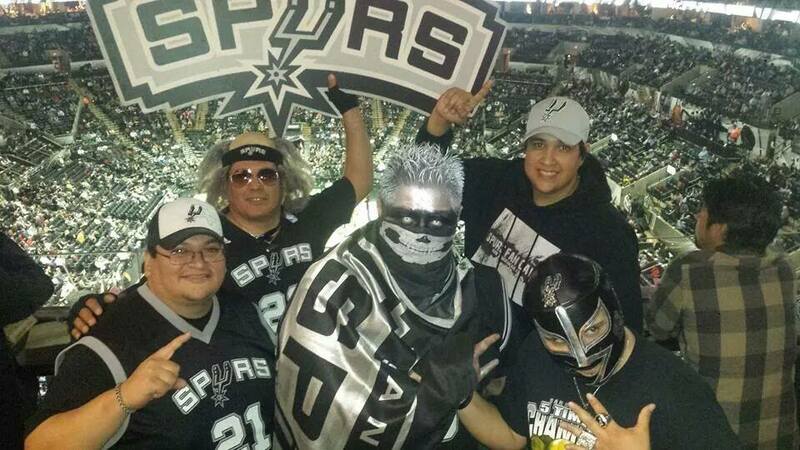 ESPN’s Skip Bayless shares his thoughts on the San Antonio Spurs newest assistant coach Becky Hammon and gives praise to the Spurs organization for hiring yet another great basketball minded individual with a high basketball IQ.